The Master Lock No. 468L Seal Tight™ Handle-Off Ball Valve Lockout Device features a universal fit to effectively lock out all valves from 6mm to 100mm. 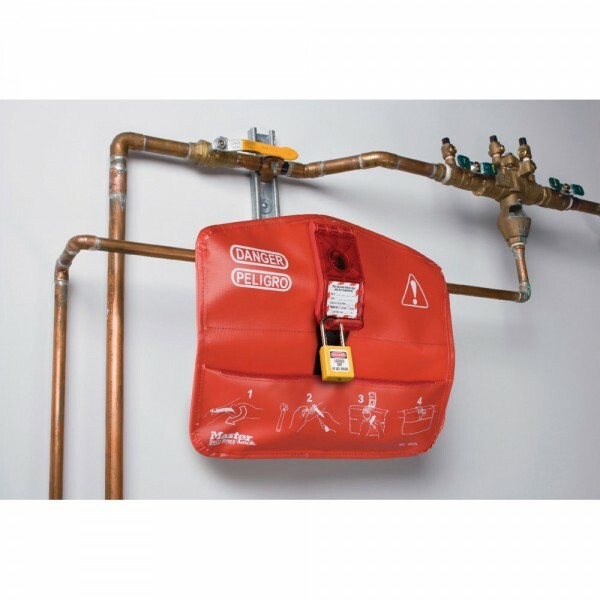 The patented innovative design eliminates the risk of valve reactivation with removal of the handle and works in virtually all valve installations, including insulated pipes. 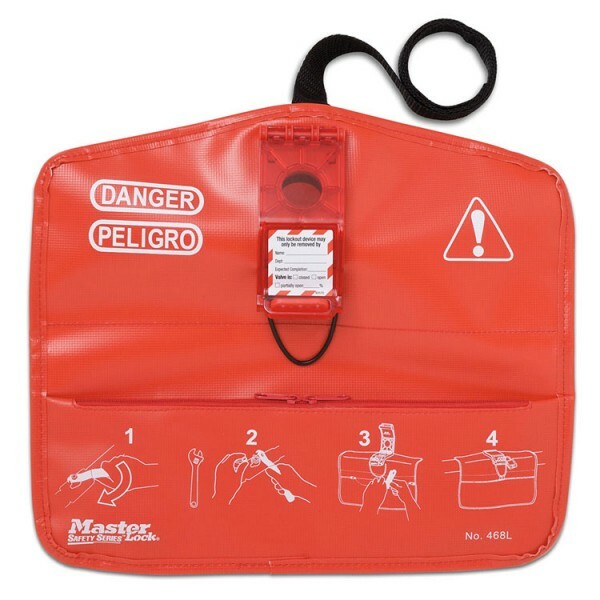 Constructed of durable PVC polyester fabric and HDPE plastic, the lightweight, flexible material makes device easy to carry and compact storage in safety toolboxes.